Several months ago I wrote a post about what we should call a sermon. Should it be called a homily, a sermon, a message, or a talk? Now I am wondering what we should call the strengthening of believers toward full maturity in Christ. It seems new phrases and strategies are popping up everywhere lately. What shall we call discipling believers? Long ago it was called Catechesis. This is where a catechumen (the student) learned the catechism (Eastern Orthodox or Roman Catholic doctrine) in preparation for baptism. Children learned this is parochial schools; adults by completing a year-long class. Upon completion they could receive communion and the sacraments. 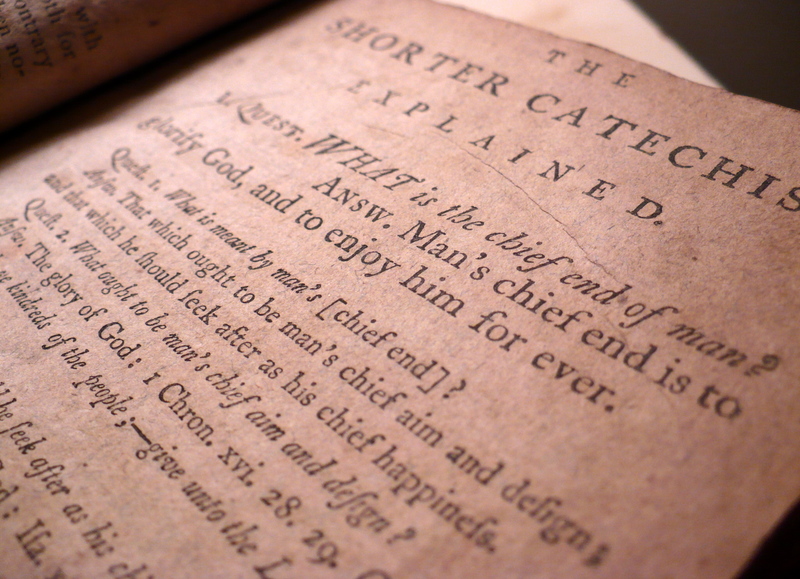 After the Reformation, Protestants didn’t care much for learning the catechism anymore and instead developed their own means of discipling new believers. Sunday School was started in 1780 by Robert Raikes to teach literacy and moral behavior to children. This style of discipleship focused on putting a teacher in a classroom with students where the Bible was the curriculum. This was Christian Education at its purest. Modern expressions of Sunday School even used the term Superintendent to describe the leader of the church education program. Still in more modern times, especially in the late 20th century, many chose to move away from formal Christian education toward methods of Spiritual Formation. Groups like the Jesus Movement and the Methodists wanted to train people in the spiritual disciplines of prayer, Bible reading, personal worship, and evangelism. They chose not to use formal classes and curriculum, but rather spiritual experiences like retreats and camps. Yet in the 21st century, we are still inventing new names for discipleship. I’ve heard of Soul Care which attempts to mix pastoral care and counseling with spiritual growth development. There are Spiritual Coaches which help young believers learn the ropes of Christianity like a coach training their players in basketball. There are Mentor/Mentee relationships which do discipleship in a one-on-one fashion. There are Accountability Partners which seek to dive into the private places of life and discover hidden sin and temptations. You can join a Small Group which fosters an environment where believers do life together in biblical community all the while learning God’s word and building strong relationships with each other. I am sure there are other phrases and terminology swimming around. As long as we are strengthening believers toward fully maturity in Jesus Christ (Col. 1:26-28), I am all for it. i am desirous of starting a small discipleship in my home state, Kaduna State in Nigeria. I am short of ideas and materials. I will require all the advice and help i can be able to get.